The This World documentary Ireland’s Lost Babies aired on BBC2 on 17 September. Martin Sixsmith explores the stories of those involved in the transatlantic adoption trade between Ireland and America in the 1950s and ’60s. Ireland’s Lost Babies will be shown on RTÉ 1 at 10.15pm on 18 September. The documentary can be watched on the BBC player here, while details about the making of the programme can be also found on the BBC website. Review by Dr Niamh Cullen. The BBC documentary Ireland’s Lost Babies followed Martin Sixsmith as he explored the forced adoption of so-called illegitimate Irish children to the US. It casts yet more light on the question of how independent Ireland treated some of its most vulnerable members: single women and their children. The documentary was structured around a series of interviews with Lily Boyce, whose son had been forcibly adopted, and with adopted children in the US who were now trying to trace their birth families in Ireland. The personal stories were weaved in well with the broader narrative of how these adoptions were carried out, and of the society that enabled the system to continue. The 2013 film Philomena dramatized the work that Sixsmith has already done in helping Philomena Lee — who recently spoke about her experience of forced adoption — trace her son; here he uncovers the roots of the system in Irish society and Irish institutions, both religious and political. 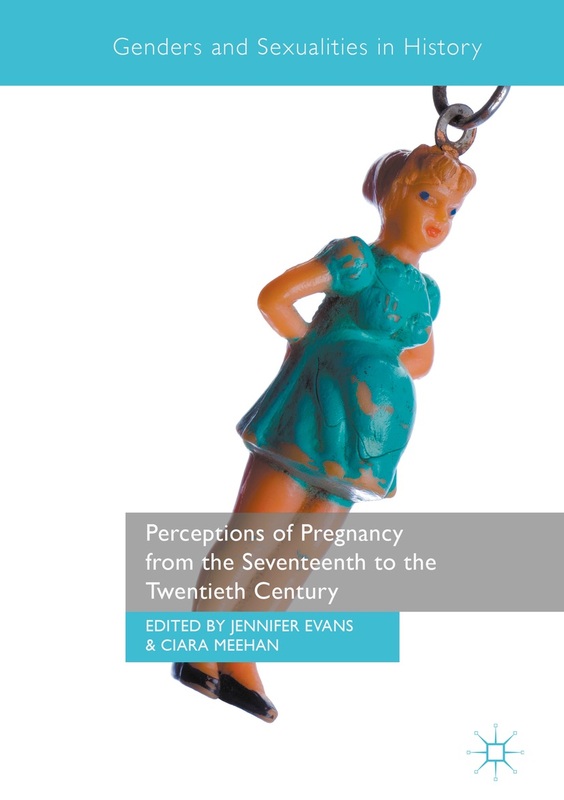 In the first review for the Perceptions of Pregnancy website, Sylvia Tighe Murphy reports back from the Redefining Adoption in a New Era conference and reviews Philomena Lee’s address. Last week I had the privilege of hearing Philomena Lee address an Adoption Conference at University College Cork. Redefining Adoption in a New Era: Opportunities & Challenges for Law & Practice sought to bring people together such as those who were adopted, natural/birth mothers, academics, and legal and social work practitioners. The general public may know of Philomena Lee’s life following the dramatization of her life story in the blockbuster movie Philomena. But the stark reality of what happened to Philomena nearly sixty years ago has no fairy tale ending. Philomena’s key note address was a reminder to us all of a time in Ireland that many might wish to forget where women who became pregnant outside of marriage were treated harshly, ostracised and put away. Published November 2013. Includes coverage of unmarried mothers, the contraception debate of the 1970s and the abortion debate of the 1980s. Fine Gael’s demise has been periodically predicted since 1933. Yet it has survived, becoming the largest party in the state after the 2011 general election. Drawing on interviews with key players and previously unused archival sources, this book offers a fascinating account of a critical period in Fine Gael’s history when the party was challenged to define its place in Irish politics. The central role played by Declan Costello is disclosed for the first time. Although he was never party leader, his Just Society proposals transformed Fine Gael by encouraging a new generation of socially-minded politicians, while his agenda for change paved the way for Garret FitzGerald. Exploring the continuities and discontinuities between Costello’s Just Society and FitzGerald’s Constitutional Crusade, the book documents how the internal debate shaped the party and provides an insight into the origins of an identity crisis with which Fine Gael continues to struggle.